Commercial condominium currently used as office space. 1410 square feet set up with a reception area, 2 bathrooms, 7 office spaces and a kitchenette. Plenty of parking with additional rear parking spaces in the back of the building, Great window space in the front and since this space on the end two of the offices have windows that open. 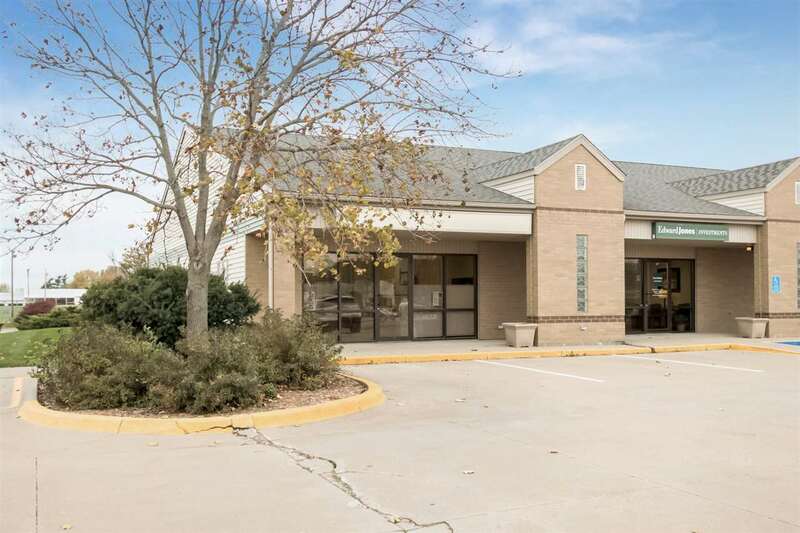 Currently leased, tenant pays all utilities and maintenance fees.